Snatching a weekend away at this time of year can be a real tonic. Summer hols are long gone and the Christmas rush is looming. Taking ourselves off for a few days can help to recharge our batteries. 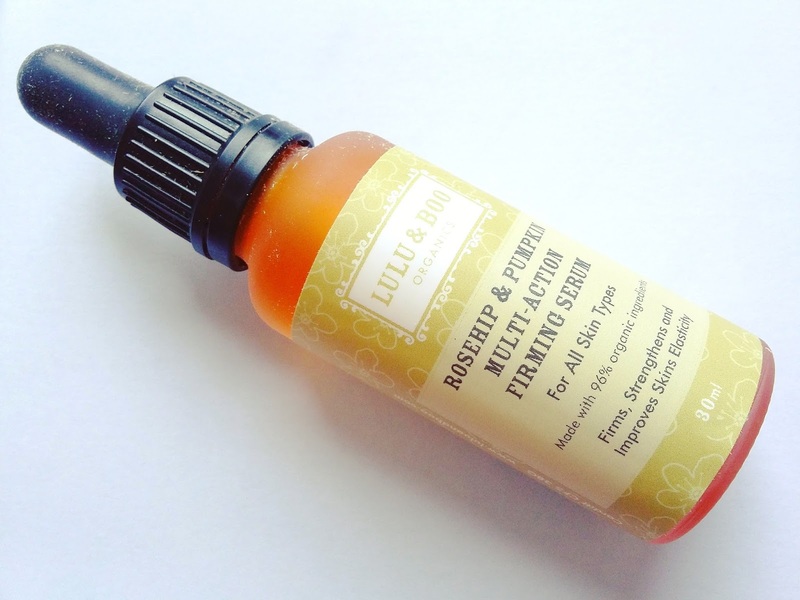 I’m putting my introduction to Lulu & Boo and their Rosehip & Pumpkin firming serum down to fate. 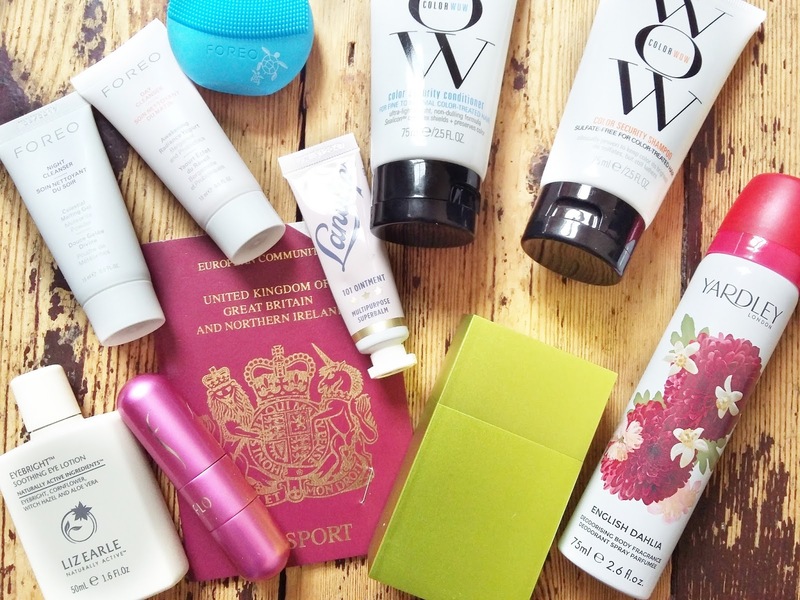 A few weeks back I was entered in to an Instagram comp by my lovely blogger pal Beauty Balm. It was during Organic Beauty Week and Lulu & Boo were giving away one of their skincare products each day on their Instagram page as part of the celebrations. When something isn’t working to plan many people become angry, disheartened, and project negative energy. Have you met someone like that - a family member or a close friend, perhaps? The answer is to change the way we look at things, to believe in ourselves, and to accept that all the speed bumps in our way are just part of the process. 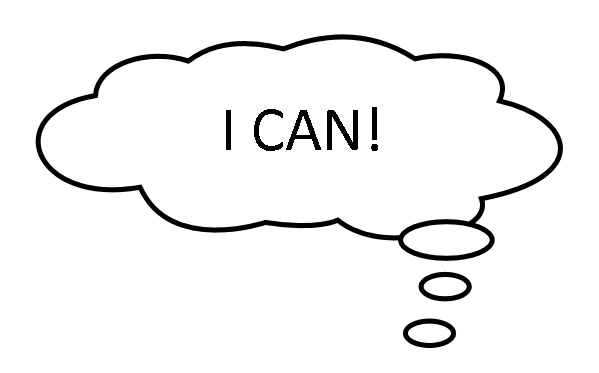 I’m not talking here about positive energy mumbo-jumbo; but I am talking about projecting positivity – it’s essential and it really does make life a million times easier. It’s easy to see why colour correcting is having a moment: done properly it can give us the appearance of flawless skin, just like all those Snapchat and Instagram filters. With more brands than ever coming out with their own formulations, the choice is greater than ever. 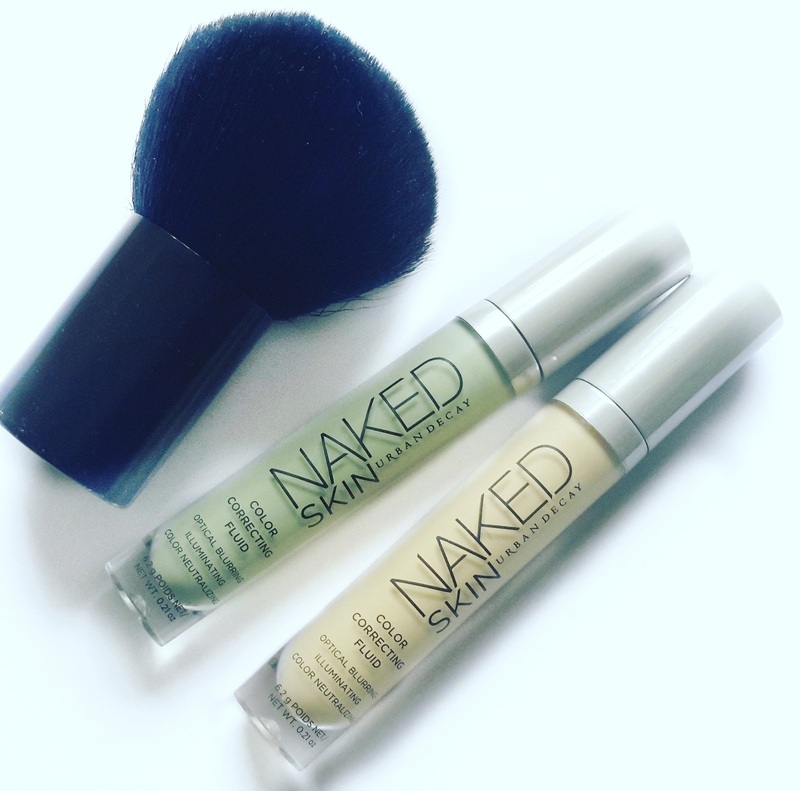 And recently Urban Decay joined the fray. 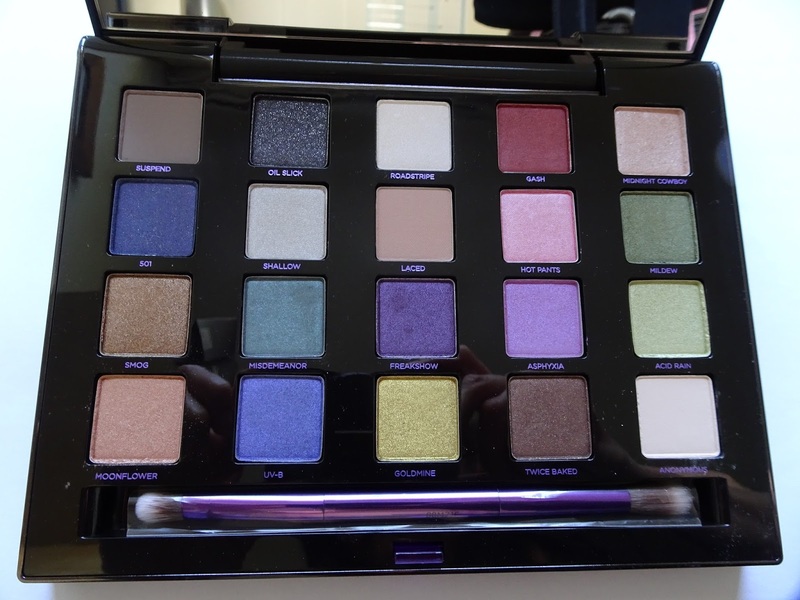 If you’ve yet to dip a brush in to an Urban Decay shadow palette, this new limited edition collection may pique your interest. 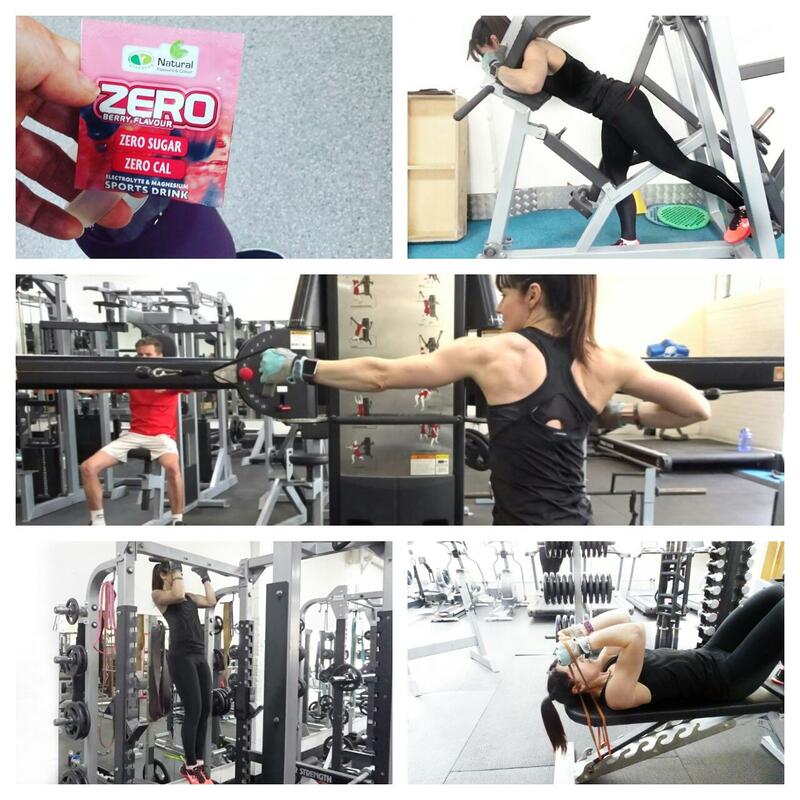 Getting My Sweat On – Never Neglect a Niggle! Well, that got off to a good start – not! 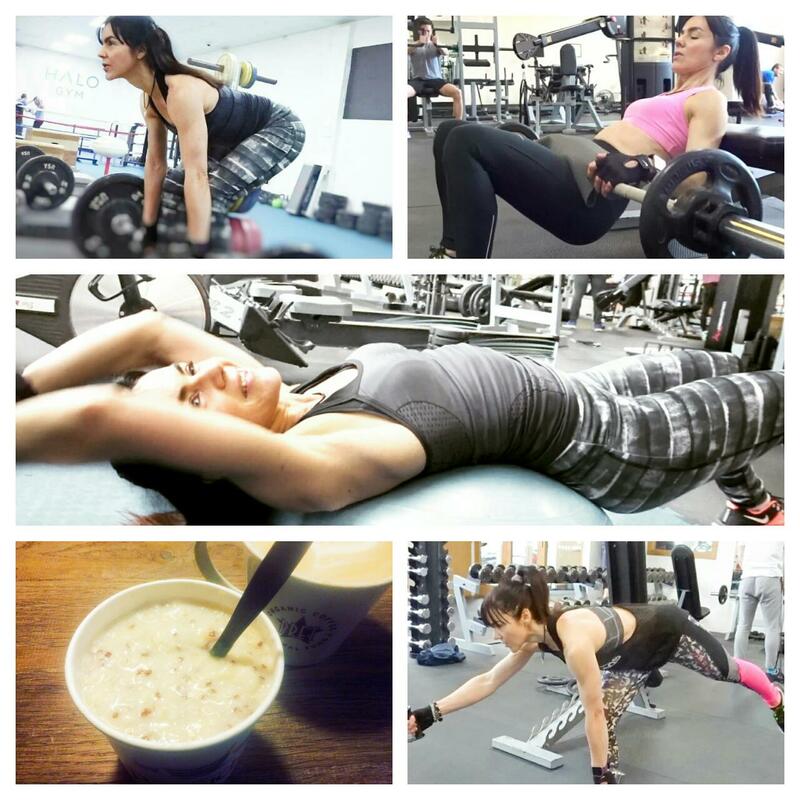 I launch a new monthly series, Getting My Sweat On, and then fail to do the follow-up post! In fairness it was August. I spent half of it on hols in Spain and had just the one personal training session, at the very beginning of the month. But before I gloss over August and crack on with September, I wanted to quickly talk about Spain. 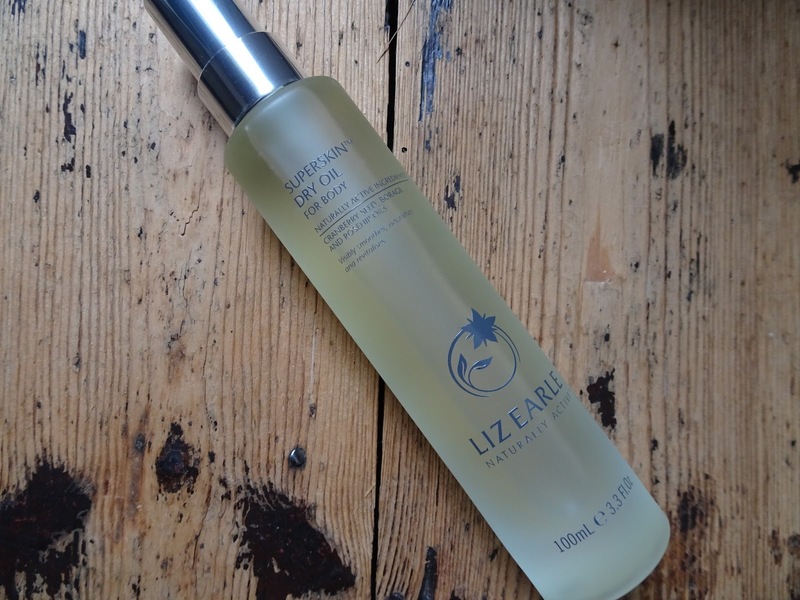 NEW: Liz Earle Superskin Dry Oil for Body – Ooh That Scent! 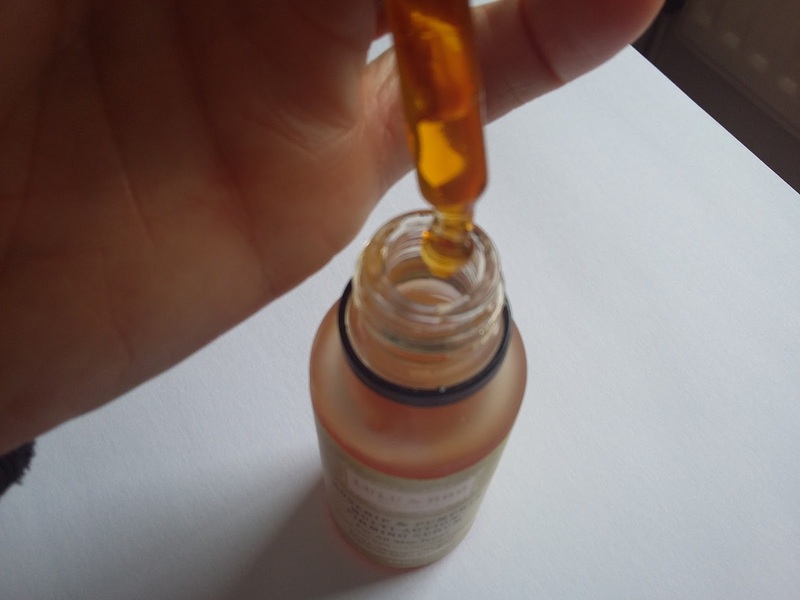 I’ve been captivated by the scent of Liz Earle’s Superskin ever since I first tried the face oil many moons ago. For Autumn, the brand has launched two body oils formulated with the same blend, and I’m entranced all over again! The Superskin Dry Oil and Superskin Treatment Oil are part of this season's releases from Liz Earle which also include a new fragrance (Botanical Essence No.9 – warm and fruity) and an overnight mask (another Superskin addition). There are a lot of trendy diets and food fashions out there, from clean eating to carb cycling (check out Instagram!). But are they healthy or simply the latest fad that’ll fall out of favour as quickly as they have risen in popularity? 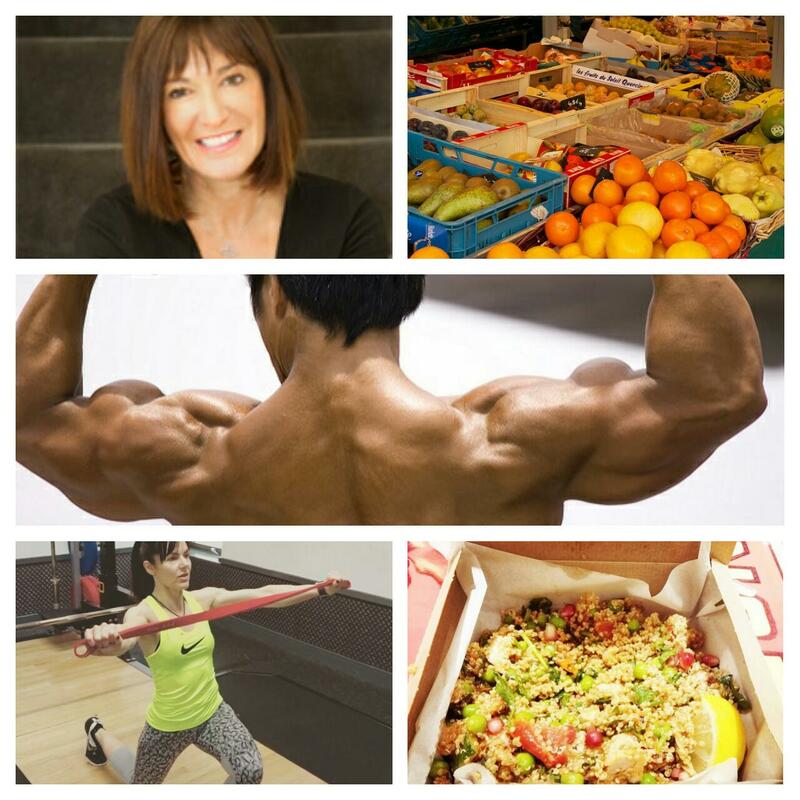 Face Up Beauty invited clinical nutritionist Suzie Sawyer, from Nutrition Lifestyle, to lay down the real facts on healthy eating and how we should adapt our diet according to exercise discipline.